Morris James attorney Wilson A. Gualpa spoke about the Supplemental Bar Review program that is run through the Multicultural Judges and Lawyers Section of the Delaware State Bar Association at the Delaware Minority Job Fair on August 4, 2018. Wilson is Vice-Chair of law school outreach for this section and has run the Bar Review program the last two years. The purpose of the Minority Supplemental Bar Review Program is to increase the diversity of the Delaware bar and to enhance the success of minority applicants. It is designed to provide technical assistance and support to any law school graduate who is duly registered to take the Delaware Bar Examination, and who has taken or will be enrolling in a commercial substantive bar review course. The Program includes mental preparation skills to enhance bar examination performance and is carried out through a series of lectures, discussion groups, one-on-one interactions, coaching, intensive practice essay exams and critiques, and review of questions and answers to previous Delaware bar exams. The Program focuses on time and stress management, analytic skills, writing style for the bar examination and answer structure. In Wilson's first year, the highest success rate in the history of the program was realized, with 14 of 21 passing (one of them being Alberto E. Chavez of Morris James LLP). The hope for this year is for similar if not better success when results come out in November. 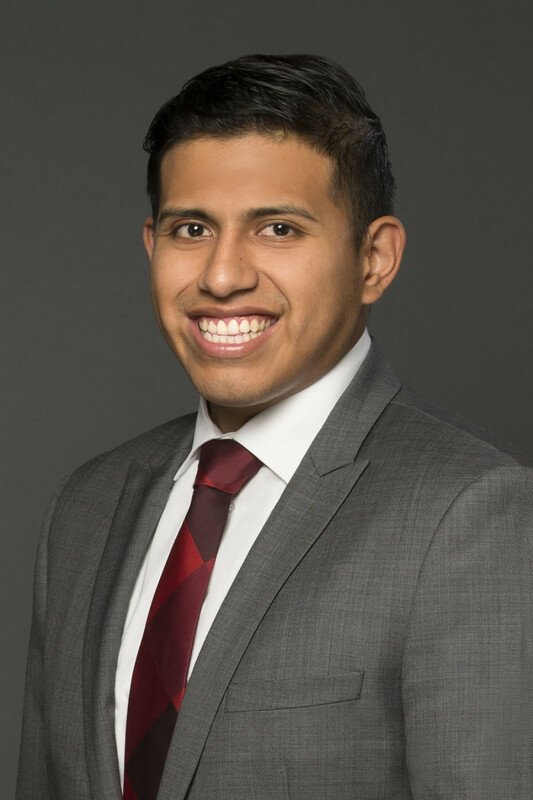 Wilson A. Gualpa is an associate in Morris James’ Personal Injury Practice, with experience representing clients in personal injury cases, including automobile accidents, premise liability cases, and workers’ compensation matters. He advocates for his clients to ensure they are rightfully compensated and receive all the benefits they are entitled to through alternative dispute resolution and litigation.